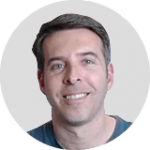 Join Rod Casilli, COO and Head of Product for Collective2 at The TradersEXPO! 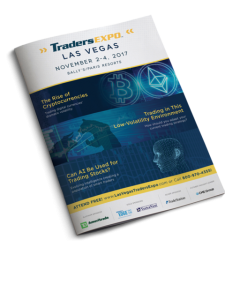 At this year’s TradersEXPO Las Vegas, you’ll have the opportunity to learn from and network with the best traders in the world and attend free interactive sessions designed specifically to help you make better trading decisions immediately. In addition to two Collective2 break-out sessions, expert-led discussions will cover topics such as trading cryptocurrencies, navigating fake news, gaining a global macro edge, and current strategies for trading stocks, ETFs, commodities, options, forex, and futures. The conference brochure is ready to download. Inside, see what’s in store for you at the Expo. or call 800-970-4355 and mention priority code 043851.